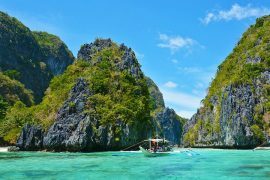 Austria, Greece, Spain, Thailand – I have so many great holiday deals in July and August to tempt you! With 1 week prices from €398, as well as four and five star holiday deals, there is something for everyone below. I have teamed up with TUI, who have so many amazing holiday deals in July and August. I thought I would pick some of my favourites and share them with you. You can rest assured that all of my accommodation choices are recommended and have received good reviews on tripadvisor. 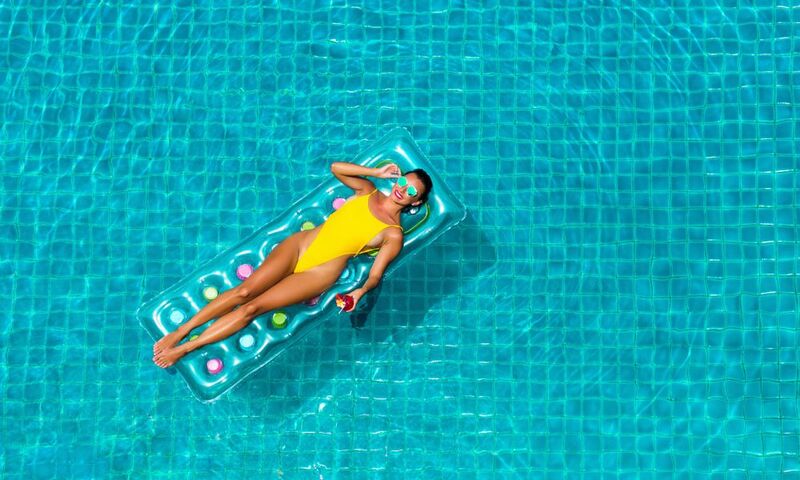 Another great advantage of booking with TUI is that all of their prices include flights, transfers and checked baggage – with NO HIDDEN EXTRAS! I have selected particular dates in July and August based on two sharing, but you can edit the search by clicking on the links below should you wish to change the dates, or duration, to suit your requirements. Hopefully one of these holiday deals in July or August will see you jetting off to the sun this summer…. Use code SAVE120 to save €120 on holidays departing this summer with a total value of €1000 or more. Kos: 24th August, Smaragdi Apartments, €398! Kos has some of the best beaches in the Greek islands. It has a cosmopolitan capital, Kos town, but is also full of medieval columns and castles at every corner! You will be staying at the highly rated Smaragdi apartments in Lambi. This is a quiet resort so it’s the perfect place to chill out by day. However if you fancy the buzz and nightlife of Kos town, it is only five minutes away by taxi, or a twenty minute walk. You can sip a cocktail overlooking some mega yachts at the harbour, or wander through the old town and enjoy some shopping or some great night life – the choice is yours! 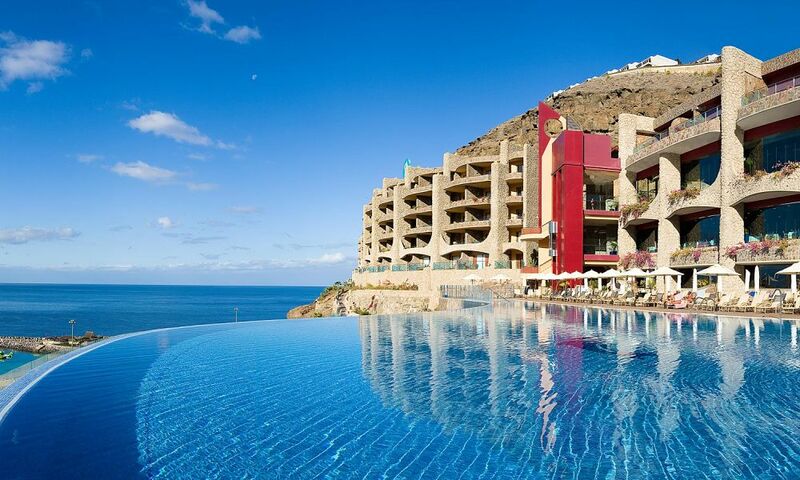 Gran Canaria: 11th July, 4* Gloria Palace Amadores Hotel, Half Board, €865! Perched on a cliff with stunning views of the sea, and only 300 meters from the beach, it is not surprising why the Gloria Palace Amadores Hotel and Thalasso has been a favourite with Irish holiday makers for many years. Boasting one of Europe’s top thalassotherapy centres, the spa is just one of the many amenities this hotel offers. Renowned for it’s high quality cuisine and attentive staff, the Gloria Palace Amadores Hotel has received a certificate of excellence from trip advisor along with excellent reviews from repeat customers. This super deal includes breakfast and evening meal each day, although the hotel is ideally situated between Puerto Rico and Mogan, if you fancy a change of scene. Zakynthos: 13th August, Katarina Palace, €514! I spent a week in Zakynthos a few years ago and loved it. There is so much to see and do you will spoilt for choice. 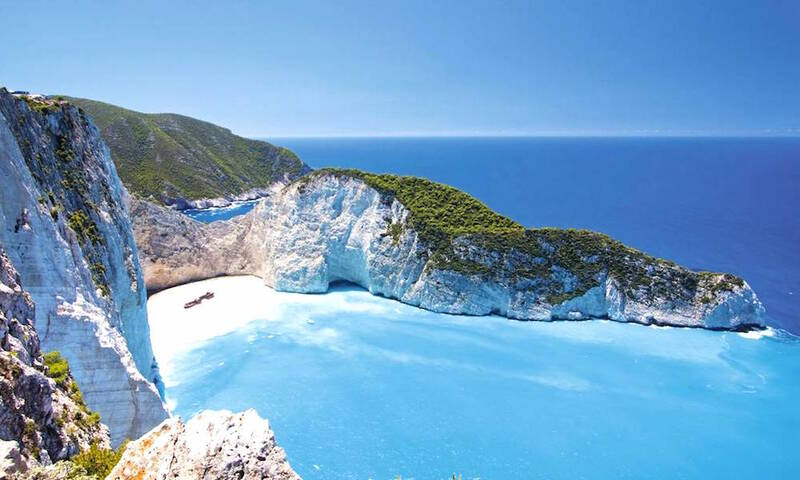 A visit to Navagio or ‘Shipwreck Beach’ is a must, it is one of the most photographed beaches in the world! For me though, the beauty lies in just chilling out on Zante’s beaches and enjoying some tasty Greek food in local tavernas. The popular Katarina Palace Hotel is situated in the pretty resort of Argassi, which is ideal choice for a relaxing break away. Highly rated on tripadvisor, it has a swimming pool on site and is located beside the beach and resort centre. I’m a big fan of Greece, ( you have probably guessed!) and I loved our holiday in Corfu. I actually stayed in the Delfinia Hotel a few years ago, it has a superb location. Located right on the beach with the perfect bar for sundowners, I could have quite happily stayed there and not budged for the week. 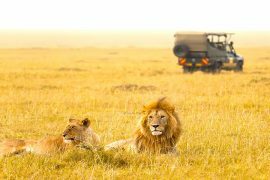 If you are looking for something a little cheaper, the Sellas Hotel should not be overlooked. Located in the pretty resort of Sidari, close to some great bars and restaurants, it receives lots of repeat guests and has great reviews on tripadvisor. I’m just back from a winter break in Söll and loved it so much I rebooked it for New Year. The scenery is stunning and there is so much to do here in the summer time too. It is the perfect choice for anyone looking for an active holiday, surrounded by lakes and mountains. 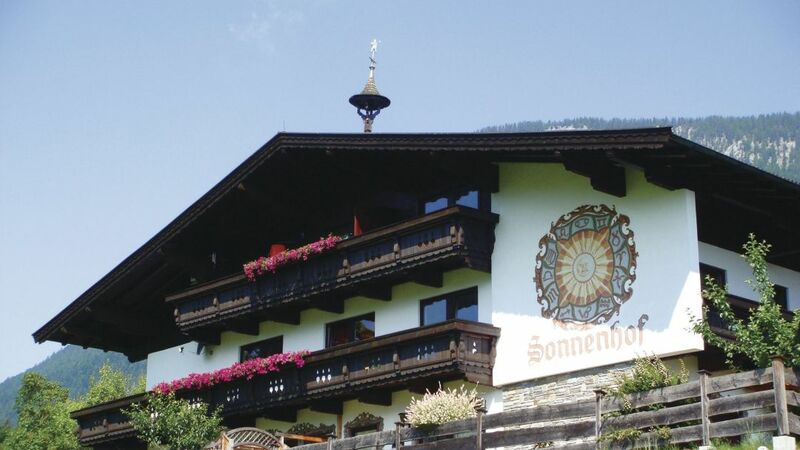 The friendly Pension Sonnenhof is located just ten minutes walk to the centre of town and is highly rated on tripadvisor. If you are looking for a four-star hotel in Söll, I can recommend the Feldwebel, the food is particularly good here and it is located right in the heart of the village. Price with breakfast and evening meal included each day is only €565. Lanzarote: 22nd August, 5* Rubicon Palace Hotel, Half Board €869! 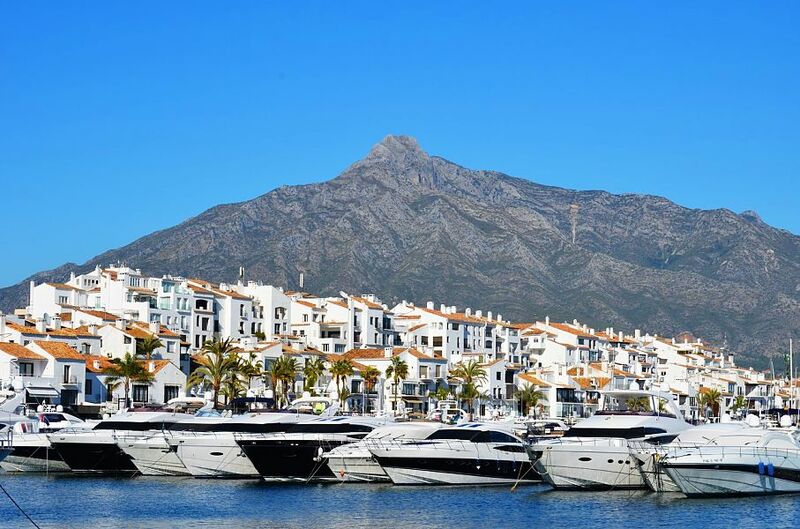 Marbella: 25th August, H10 Andalucia Plaza, Half Board, €733! If you are looking for some glitz and glamour this summer, then look no further than this! Located just minutes from the stylish marina and the beach in Puerto Banus, this adult-only hotel is sure to tick all boxes. The contemporary design, along with a newly renovated spa and a choice of dining options, makes this one of the most popular hotels in the area. This holiday deal from TUI is superb value, as breakfast and evening meal is included each day. One of Crete’s most popular apartments, the Stefania have been a firm favourite with Irish holidaymakers for many years. Situated in the heart of Stalis and beside the beach, everything you need is on your doorstep. There is a wide selection of shops, bars and restaurants in Stalis so you could happily spend a week here without leaving the resort. Check out the excellent reviews on tripadvisor and you will see what I mean! 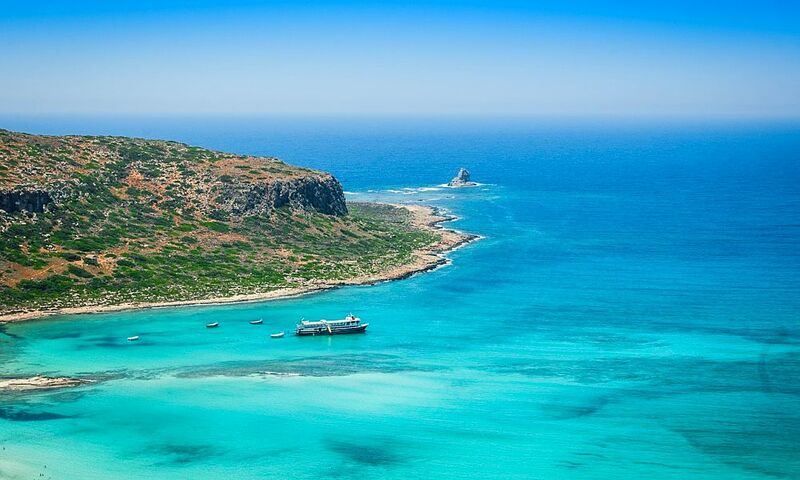 If however, you want a change of scene, the lively resort of Hersonissos is only a short taxi ride away. Algarve, Albufeira: 29th July, 4* Cerro da Marina Hotel, B&B, €764! This contemporary, boutique hotel is the perfect choice for an adult getaway. 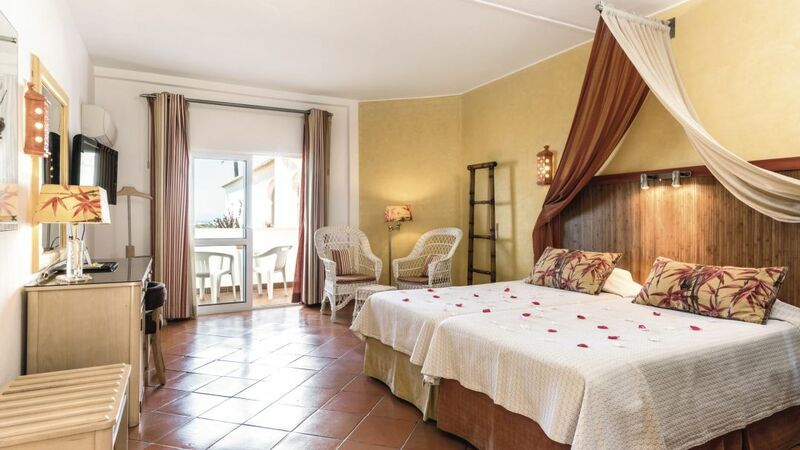 Situated in a quiet location, yet within easy reach of Albufeira and the beach, it offers the best of both worlds. The reviews on tripadvisor are excellent and ensure plenty of repeat guests. Did you know that TUI sell long haul holidays too? Not only do they have direct flights from Dublin to Mexico during the summer, but they also offer flights to Asia, Africa and the Caribbean with scheduled airlines. I picked this sweet deal to Thailand from their website as it is incredible value for such a great hotel, with all meals and drinks included. The chic Apsara Beachfront Resort and Villas in Khao Lak is the perfect spot for couples who are looking for a relaxing holiday on a superb beach. 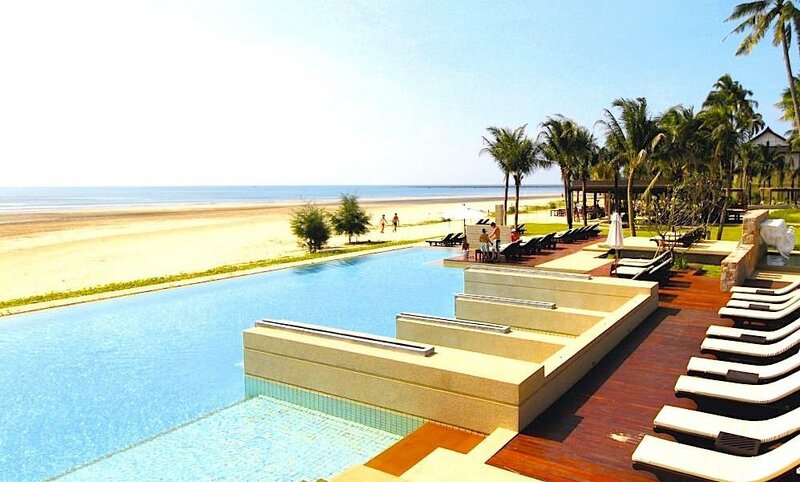 As the name suggests, it is located right on the beach, but also has the added bonus of an infinity pool and luxury spa. This amazing property is highly rated on tripadvisor and includes all meals and drinks throughout your stay. So there you have it, my best holiday deals in July and August from TUI. I hope I have managed to find one that might suit you. This post was sponsored by TUI but all views, as always, are my own. Want to travel in May or June? Check out my top 10 holiday deals in May or June here. Travelling with kids? 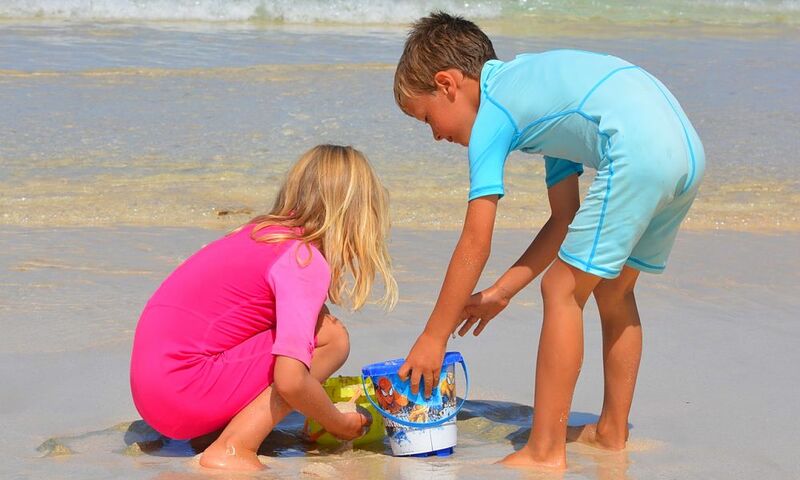 Check out my top picks for family holidays in July and August with Free Child Places here. 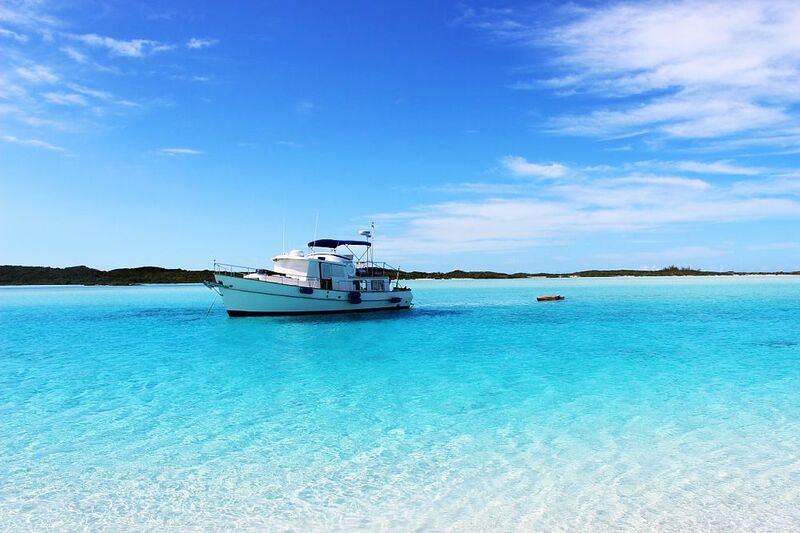 Family Holiday to Puerto Rico, 9th June, 2 adults & 2 children, €1229! 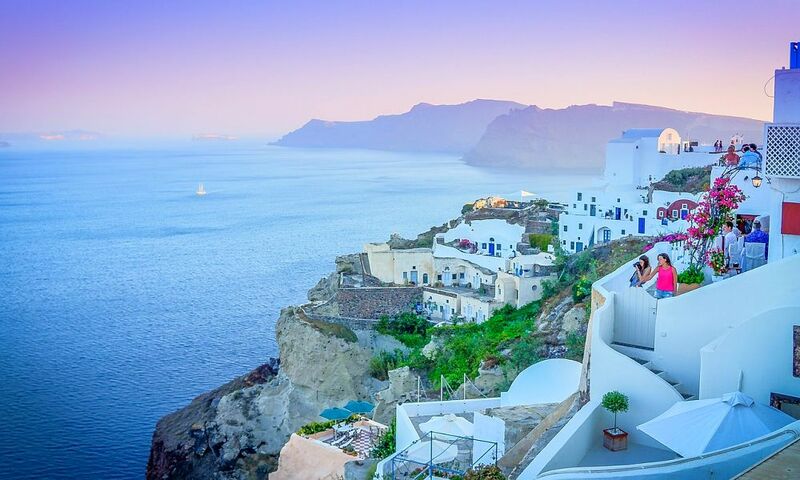 Amazing Santorini Deal Over June Bank Holiday, Flights & Hotel, 1 week, €529! Cheap Five Star Hotels in Ireland – With Prices From €54 Per Person Sharing! 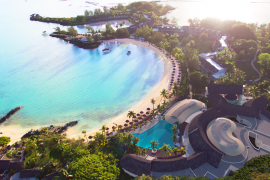 5 Star LUX* Grand Gaube, Mauritius, Reopens With Prices From €1309 Including Flights!